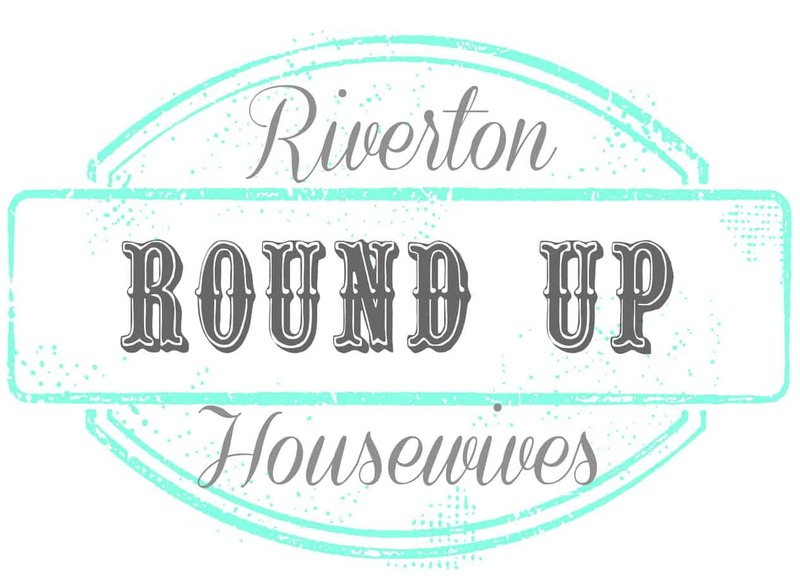 Welcome to the Riverton Housewives Round Up #145! We want to see it all! Recipes, crafts, organization, refashioning…whatever you can come up with! After linking up, please take some time to check out some of the other link and share the love! Don’t these doughnuts look delicious?? With Valentine’s Day just around the corner these Red Velvet Doughnuts from Anniesnoms would be a perfect treat to make for your loved ones. My kids have been asking for me to make homemade pizza. This pizza crust from Culinary Flavors looks amazing and I can’t wait to try it! The Super Bowl is coming up this Sunday. Are you getting together with family or friends to watch the game? These brownies from Simple Recipe Club would be the perfect treat for your get together! Our most viewed this week comes from The Ribbon Retreat. I love the lace and burlap together. Now onto this weeks linky party. I’m so excited to see what you’ve been up to this past week. 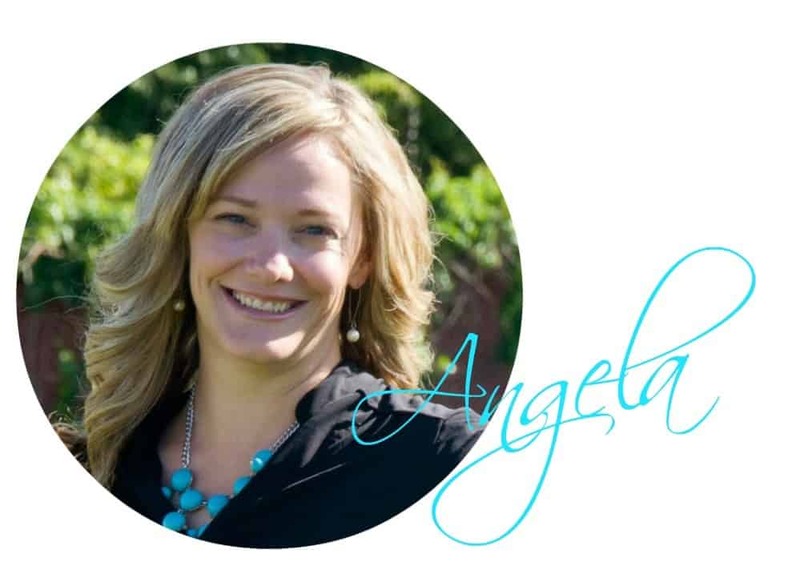 Be sure to click around and share the love with others who are linking up! Thanks so much for hosting ladies! Hope you all have a great week! Thank you so much for hosting such a fun party every week. 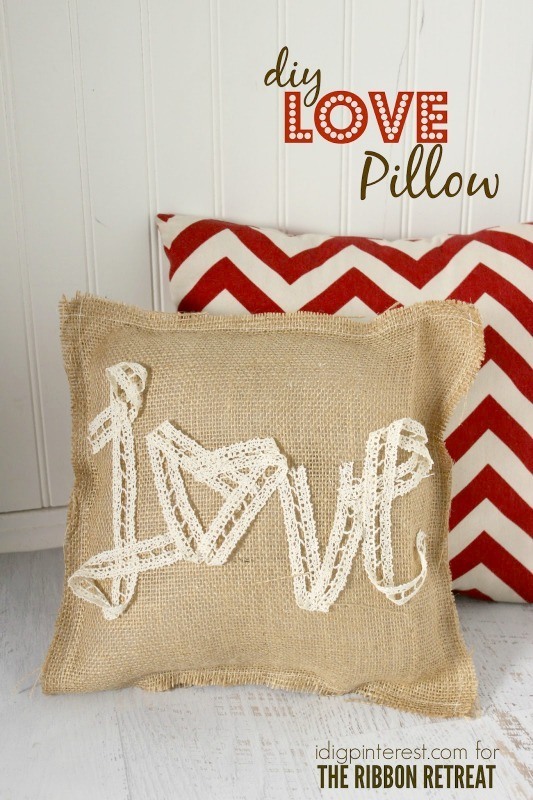 Thank you also for featuring our Lace and Burlap Love Pillow as your most viewed link. That is so awesome. Have a great week! Thank you so much for featuring my Pizza Crust! It was such a lovely surprise! Thanks for hosting yet another great party!